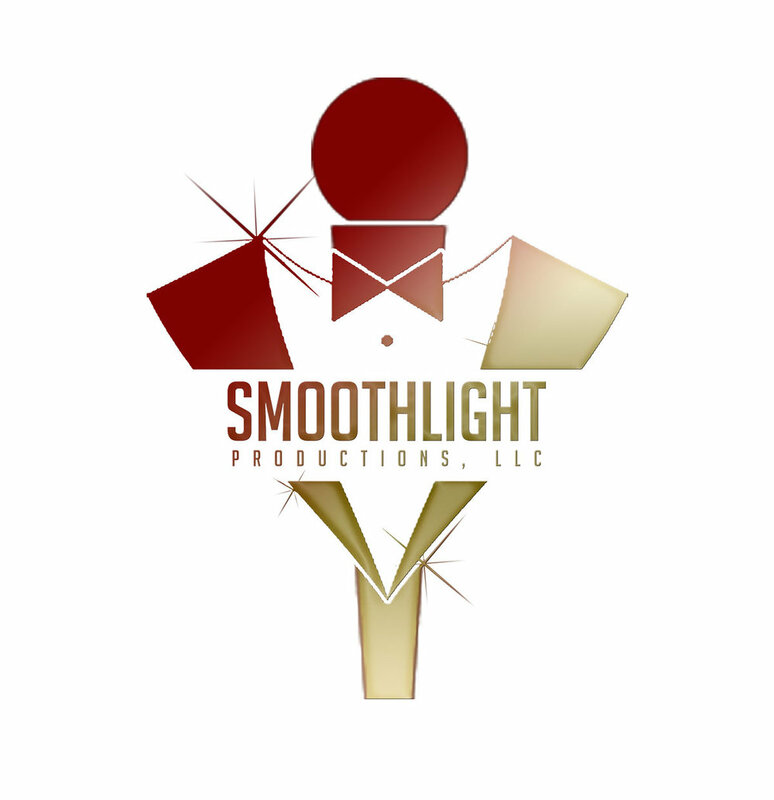 Welcome to SmoothLight Productions LLC., a full-service hospitality company based in St. Louis, Missouri. We have an exceptional reputation throughout the St. Louis hospitality and event planning industry. Our events are a representation of our work and the acknowledgement received for our determined energy, and exciting assurance to every event we create or host. We start with a personal consultation where we get to know your style, and your stories. With our innovative designs and wide array of exotic styles, we can help you plan the event of your dreams. "Public relations is my education but hospitality is my passion!" “The service I received for the “SWEET” 16 party for my niece was pristine. 5 STARS for sure!’ ... Everett J.